Cotswolds luxury hotels UK is the epitome of living life in the country amidst luxury, akin to the way of life for the British royals in their country retreats. 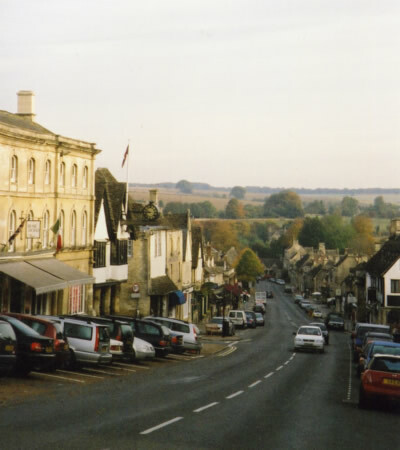 On one hand, visitors enjoy the typical English countryside of the Cotswolds with its rich farm fields, verdant rolling hills, and impressive medieval structures. The view is simply spectacular! On the other hand, guests in these hotels are treated to world-class services, facilities and amenities that only the English can deliver. The English hospitality industry is, after all, one of the best in the world and it certainly shows in the following Cotswolds luxury hotels UK. Get ready for an utterly luxurious stay that will make the Queen envious. William Morris once described Bibury as the most beautiful village in England and for good reasons, too. Said description can also be applied to Bibury Court Country House Hotel, certainly one of the most luxurious hotels in Cotswold. It combines the best of both lavish interiors and magnificent countryside perfect for leisurely walks, romantic getaways and family picnics. The social scene is a delightful contrast to its luxurious ambiance. The staff members are friendly and yet professional in their dealings with the guests while the entire hotel has an easygoing vibe that matches the laid back country lifestyle. The food and drinks are mouth-watering; the bedrooms are posh; and the grounds are expansive. Yet another of the Cotswolds luxury hotels UK that is quintessentially English is the Broadway Hotel, which has been in use for over 600 years with its most famous residents being the Abbots of Pershore. In fact, such is the long history of the hotel that it virtually comes alive on the stones, the minstrels’ gallery and the bedrooms, among others. Thankfully, there are no scary ghosts here. Each bedroom of the Broadway Hotel is individually furnished with stylish furniture and fixtures. Amenities include flat-screen televisions, hairdryer, direct-dial telephones, and ensuite bathrooms. Choices in bedrooms include double, superior double, and junior suites. Last but perhaps the most luxurious of the Cotswolds luxury hotels UK is Dormy House. The hotel offers the best of both worlds – completely modern facilities coupled with a lived-in, second-home-away-from-home ambience. Guests have the choice of 43 ensuite rooms with unique characters and yet share many attributes including plush living quarters, beds and bathrooms. 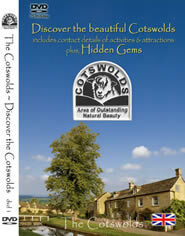 Choices in rooms include deluxe double and suites, both with flower-filled patios from which to enjoy Cotswold’s beauty.